From the host of 8th largest syndicated radio show, Intellectual Anarchy tackles tough issues like the financial crisis and American sovereignty. 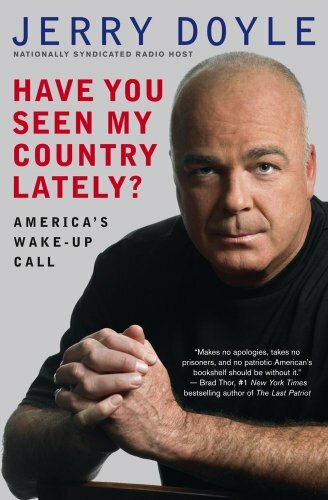 9781442300682 | Unabridged edition (Simon & Schuster, December 29, 2009), cover price $29.99 | About this edition: From the host of 8th largest syndicated radio show, Intellectual Anarchy tackles tough issues like the financial crisis and American sovereignty. 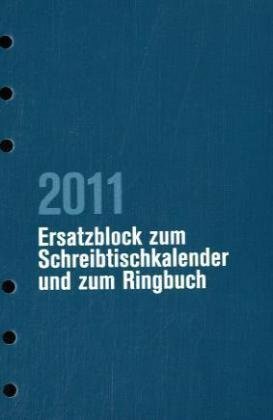 9783525580165 | Vandenhoeck & Ruprecht Gmbh & Co, November 15, 2012, cover price $31.00 | About this edition: English summary: We would love to do something with our children . 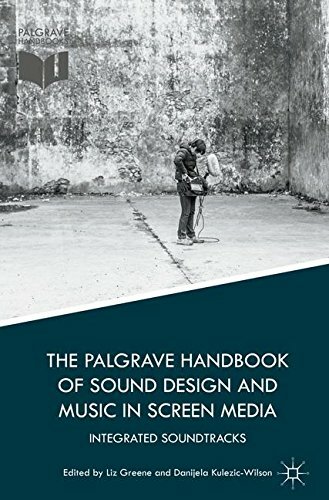 9781137516794 | Palgrave Macmillan, November 15, 2018, cover price $135.00 | About this edition: This book bridges the existing gap between film sound and film music studies by bringing together scholars from both disciplines who challenge the constraints of their subject areas by thinking about integrated approaches to the soundtrack. 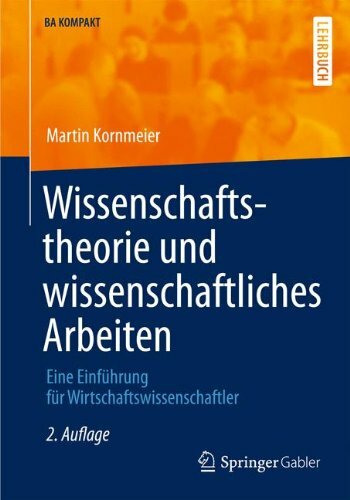 9783642308611, titled "Wissenschaftstheorie Und Wissenschaftliches Arbeiten: Eine EinfÃ¼hrung FÃ¼r Wirtschaftswissenschaftler" | 2 edition (Gabler, June 9, 2017), cover price $29.95 | About this edition: In dem Lehrbuch bringt der Autor seinen Lesern grundlegende Fragen der Wissenschaftstheorie auf konkrete und leicht verständliche Weise nahe. 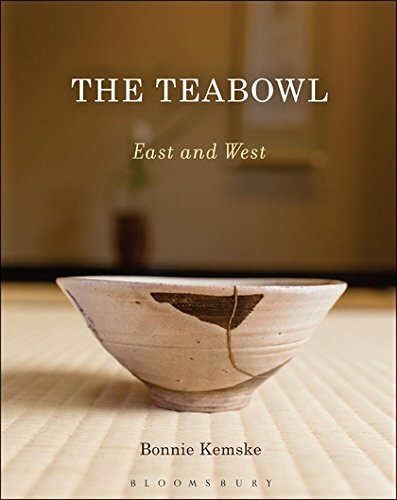 9781472585608 | Bloomsbury USA Academic, May 4, 2017, cover price $60.00 | About this edition: The teabowl has become an iconic form in contemporary ceramics. 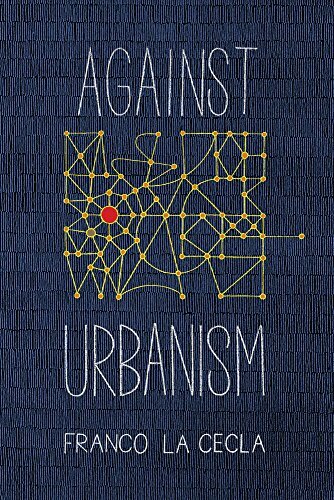 9781629632353 | Pm Pr, March 1, 2017, cover price $14.95 | About this edition: After demolishing the myth of the rock star architect with his book Against Architecture, Franco La Cecla now explores the decisive challenges that cities are going to have to confront in the near future. 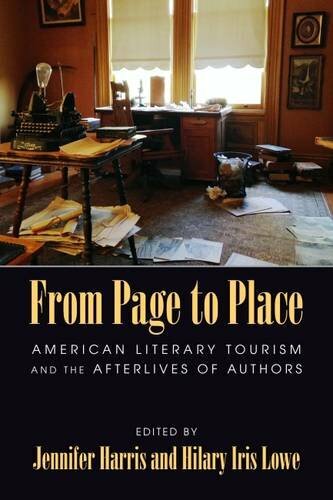 9781625342324 | Univ of Massachusetts Pr, February 28, 2017, cover price $90.00 | About this edition: Literary tourism has existed in the United States since at least the early nineteenth century, and now includes sites in almost every corner of the country. 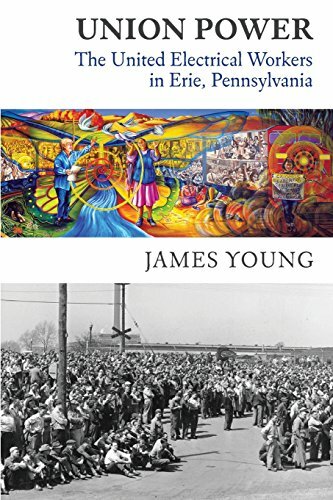 9781625342331 | Reprint edition (Univ of Massachusetts Pr, February 28, 2017), cover price $28.95 | About this edition: Literary tourism has existed in the United States since at least the early nineteenth century, and now includes sites in almost every corner of the country. 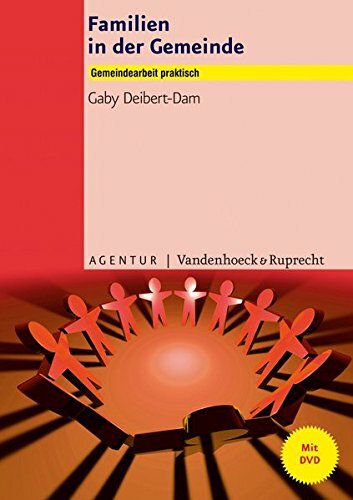 9781473907997 | Reprint edition (Sage Pubns Ltd, February 15, 2017), cover price $50.00 | About this edition: Sociology and Social Justice contributes to a much-needed conversation on the relevance and necessity for sociologists to play an influential role in addressing the many social justice concerns of the 21st century. 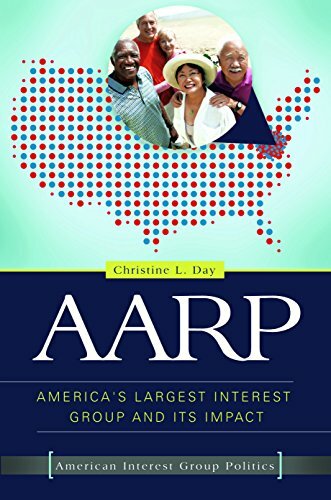 9781583676189 | Monthly Review Pr, February 1, 2017, cover price $95.00 | About this edition: If you're lucky enough to be employed today in the United States, there's about a one-in-ten chance that you're in a labor union. 9781583676172 | Reprint edition (Monthly Review Pr, February 1, 2017), cover price $29.00 | About this edition: If you're lucky enough to be employed today in the United States, there's about a one-in-ten chance that you're in a labor union. 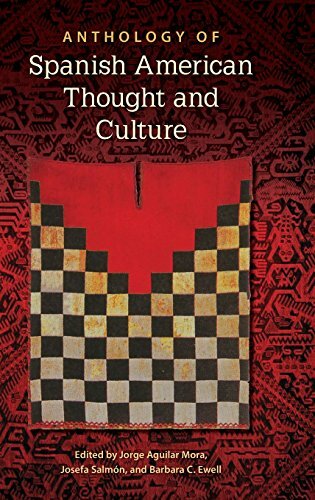 9780813062884 | Univ Pr of Florida, January 24, 2017, cover price $89.95 | About this edition: âThe texts stitch past and present in a tapestry that in its warp and weft maps out the vastness of continental cultures. 9780306824753 | Da Capo Pr, January 10, 2017, cover price $25.99 | About this edition: The gripping story of the rise of early drug culture in America, from the author of the acclaimed Can't Find My Way HomeWith an intricate storyline that unites engaging characters and themes and reads like a novel, Bop Apocalypse details the rise of early drug culture in America by weaving together the disparate elements that formed this new and revolutionary segment of the American social fabric. 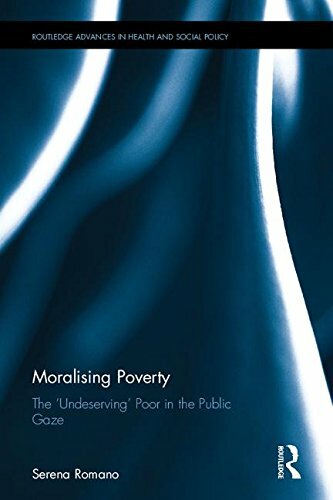 9781138939783 | Routledge, January 7, 2017, cover price $160.00 | About this edition: Do we judge the poor? 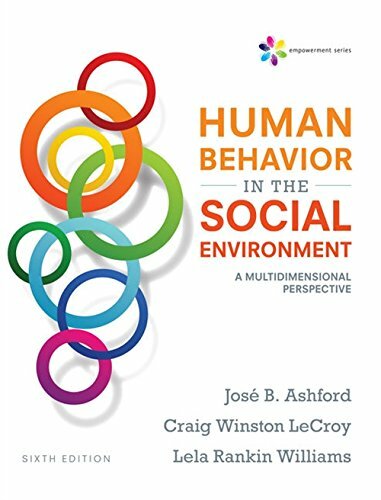 9781305860308 | 6 edition (Cengage Learning, January 1, 2017), cover price $229.95 | About this edition: This lively, comprehensive introduction to human behavior in the social environment offers a multidimensional approach, with discussion of integrative practice, theory, treatment, and services as well as matters pertaining to diversity. 9780081002803 | Chandos Pub, January 1, 2017, cover price $78.95 | About this edition: The book discusses alternative approaches to research in Library and Information Science, both in methodology and in politics. 9780745399089 | Pluto Pr, December 15, 2016, cover price $99.00 | About this edition: Call centers have become a near-ubiquitous site of employment in our late capitalist world, with over a million people working there in the United Kingdom alone. 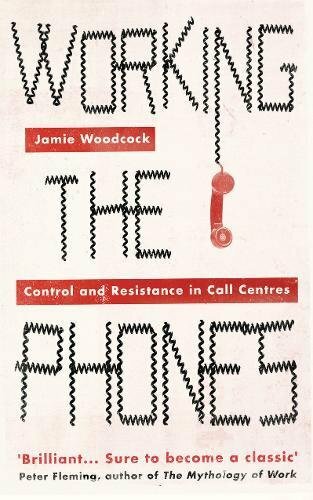 9780745399065 | Reprint edition (Pluto Pr, December 15, 2016), cover price $30.00 | About this edition: Call centers have become a near-ubiquitous site of employment in our late capitalist world, with over a million people working there in the United Kingdom alone. 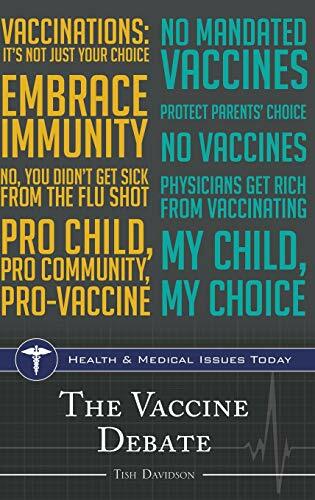 9781440843532 | Greenwood Pub Group, November 30, 2016, cover price $40.00 | About this edition: Providing accurate, accessible information on vaccines and the controversies that surround them, this book outlines the history of vaccine regulation and interactions between vaccines and the immune system, and thoughtfully considers each vaccine debate. 9781440834103 | Praeger Pub Text, November 30, 2016, cover price $48.00 | About this edition: This examination of the history, development, activities, successes, and limitations of the largest membership organization in the country will be of interest to anyone who belongs to or is curious about this sometimes-controversial group. 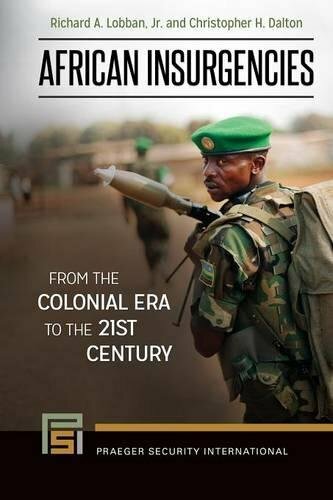 9781440839948 | Praeger Pub Text, November 30, 2016, cover price $73.00 | About this edition: Presenting a continent-wide comparative analysis of ethnic, political, and colonially based insurgencies, this text examines the causes, tactics, outcomes, and key individuals of African insurgent events and assesses a range of foreseeable outcomes in Africa's multiple regions of continuing political instability. 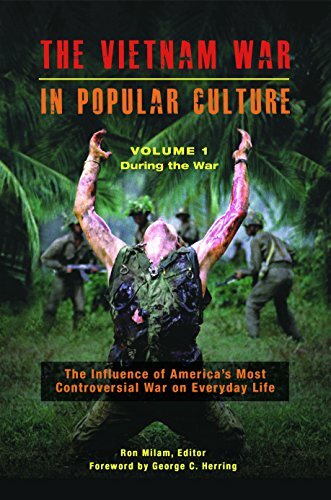 9781440840463 | Praeger Pub Text, November 30, 2016, cover price $164.00 | About this edition: Covering many aspects of the Vietnam War that have not been addressed before, this book supplies new perspectives from academics as well as Vietnam veterans that explore how this key conflict of the 20th century has influenced everyday life and popular culture during the war as well as for the past 50 years.